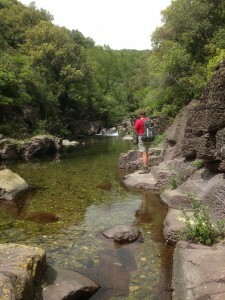 A beautiful nature that offers plenty of opportunities to do activities and enjoyment. 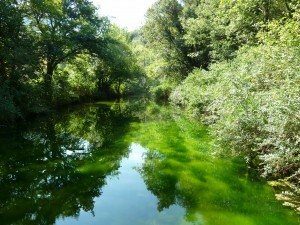 On the eastern side of Paraza, the regional nature reserve of Narbonne is located. It’s a protected sea area that stretches from Narbonne to the ‘Pyrénées Orientales’ and it’s known for its untouched ´étangs´ (shallow lakes), vineyards planted nearly to the sea, rice- and salt fields, oyster farms, flocks of flamingos and other exquisite water birds. 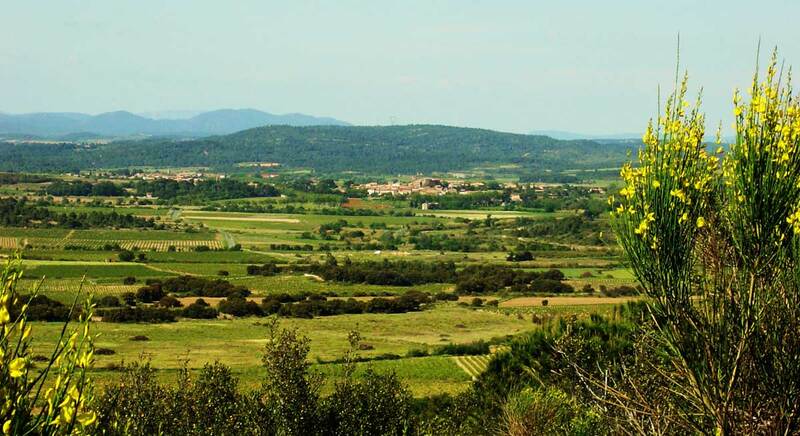 To the west of Paraza you can find the national park Haut Languedoc, with its ´garrigues´ (fields of brushwood covered with thyme, rosemary, lavender, sage and valerian). Every step you take releases a tantalizing mix of these herbs. And let´s not forget the many lakes and little streams that provide a welcome, refreshing and often quiet break on hot summer days. 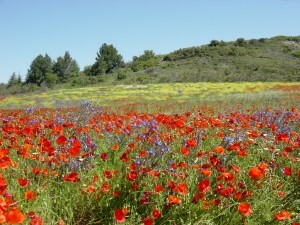 The Languedoc-Roussillon is also known as ‘Pays Cathares’. 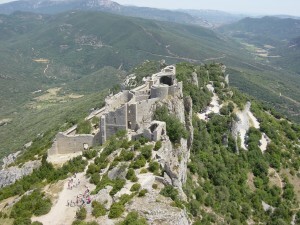 For hikers there are a lot of challenging, ruined castles to visit, such as Termes, Perpétues, Quéribus, Minerve and Lastours. 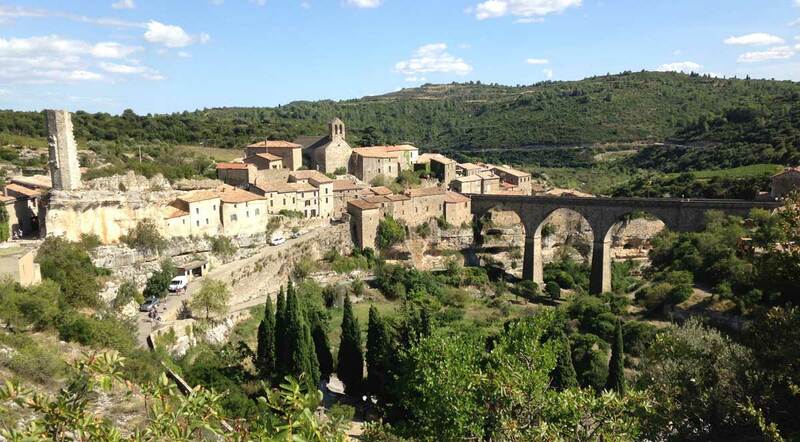 The abbeys of Lagrasse, Fontfroide, d’Alet-les-Bains and Caunes-Minervois are definitely worth paying a visit to. 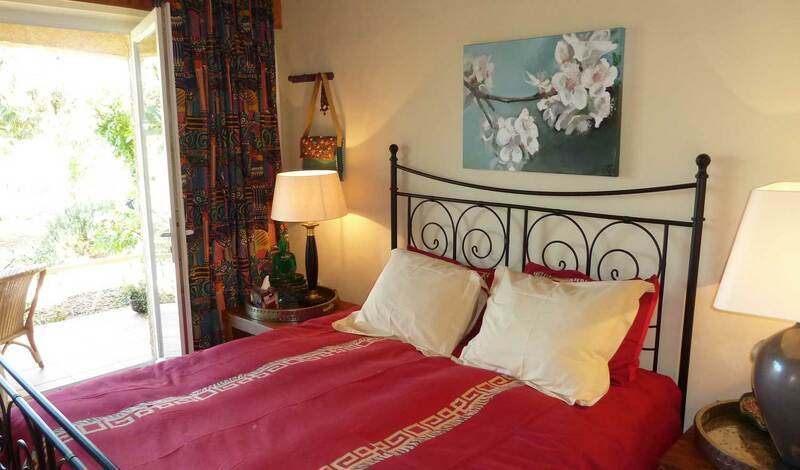 Caunes-Minervois is also known for its marble quarries, which have been generating beautifully veined-pink red and grey-white marble ever since the days of ancient Rome. For those who love an active holiday, the region offers a lot of walk and bike tracks and the prestigious golf courses of Narbonne, Carcassonne and Béziers. You can rent bikes at the ´Mellow Vélos´ shop in Paraza. The shop has bikes for all ages and physical conditions. It also rents out electrical bikes. Mellow Vélos also offers the opportunity to transport its customers to and from a starting or ending point. 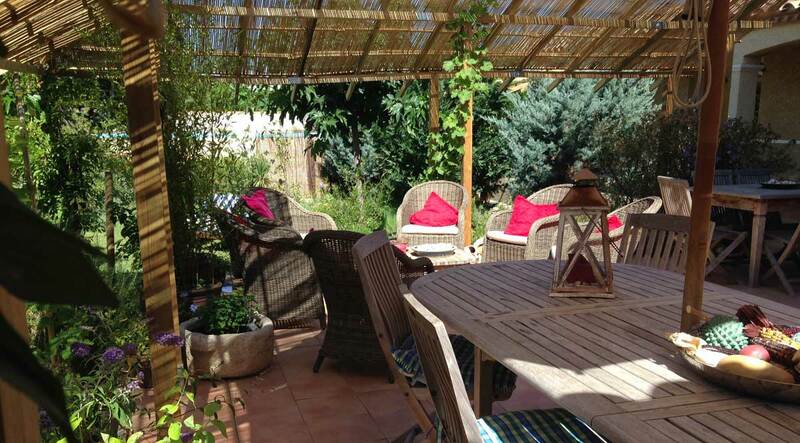 Paraza and the region of Aude are synonymous to a relaxed and fun holiday!